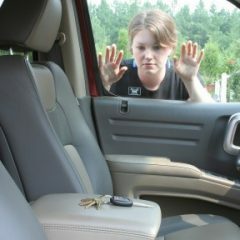 If you find yourself locked out of car, you need to give our locksmith a call! 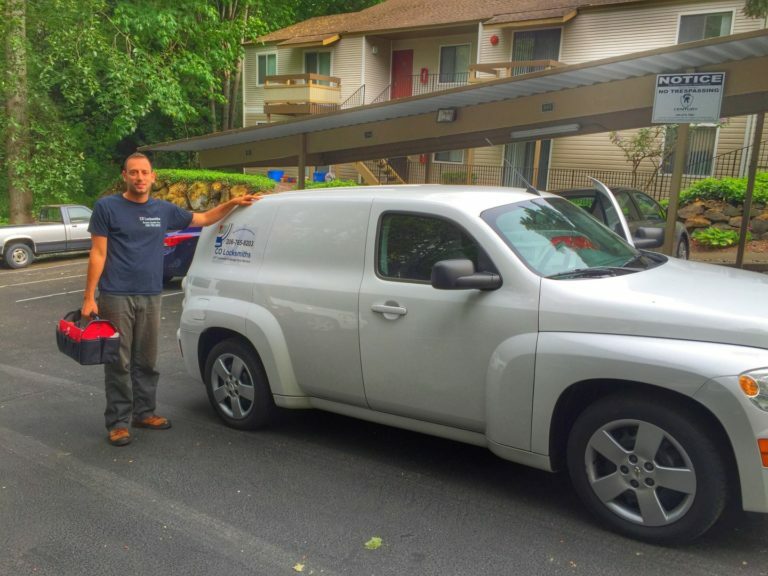 Our locked out of car locksmith specialist is waiting there for you 24/7! Finding yourself locked out of your car is probably one of the most stressful things that can happen to you. This is especially true, when you are in a hurry in order to meet a deadline or you’re running late for an appointment. At that point, you need to have your problem addressed in the fastest way possible and in the shortest amount of time. Fortunately, there is a way to get this done. 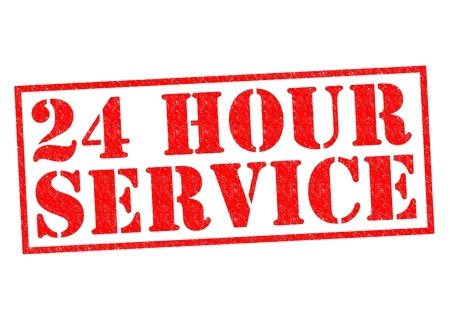 Co Locksmiths is not only a trusted name, when it comes to locksmith service, but we offer 24/7 service that has a 20-minute response time – guaranteed! This means that once your emergency call has been completed, a locksmith will arrive to assist you with 20 minutes. 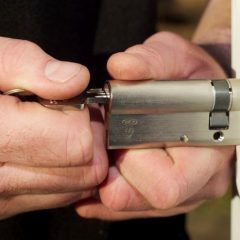 We have been providing excellent locksmith service for the Washington State Area and we will be able to solve any locksmith problem that you can run into. 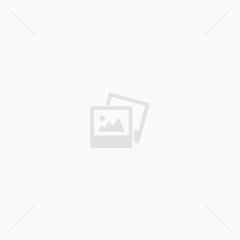 PrevPreviousWho Needs a Residential Locksmith?